I was born and raised in Denver, Colorado, the 13th of 14 children. I attended Denver Public Schools and Graduated from Manual High School. I attended some colleges, University of Colorado and Regis. I worked for the IBM Corporation in Boulder, CO in various capacities including Manufacturing, Engineering, Transportation and Distribution, International Transportation and Distribution, Benefits Coordinator, Site EO Coordinator and Human Resources. I retired from IBM after 30 years. I became a Realtor in 1992 and have earned several designations ie: GRI, CRS and FIS (Foreclosure Intervention Specialist) and Veteran Specialist. I have practiced real estate over 25 years. I love my profession which involves helping Buyers and Sellers achieve their Real Estate Goals (both residential and commercial) and often times their dreams come true. I take my responsibilities seriously, as it involves people's livelyhood. I am a Christian and try to treat others fairly and honestly at all times.. I have been married (53 years) and the Mother of 2 Daughters and have 2 Grandsons and 1 great grandson. 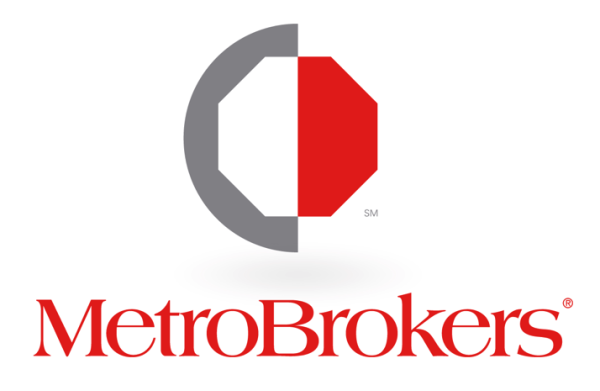 The content relating to real estate for sale in this Web site comes in part from the Internet Data eXchange (“IDX”) program of METROLIST, INC., DBA RECOLORADO® Real estate listings held by brokers other than MB Metroplex Realtors Inc are marked with the IDX Logo. This information is being provided for the consumers’ personal, non-commercial use and may not be used for any other purpose. All information subject to change and should be independently verified.